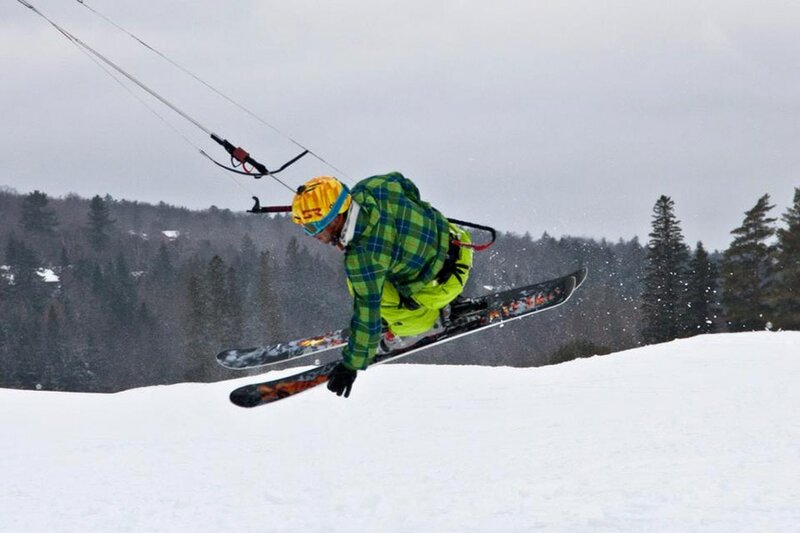 Here in the Freestyle course we move into the true nature of what separates snow kiting from almost any other snow sport out there. 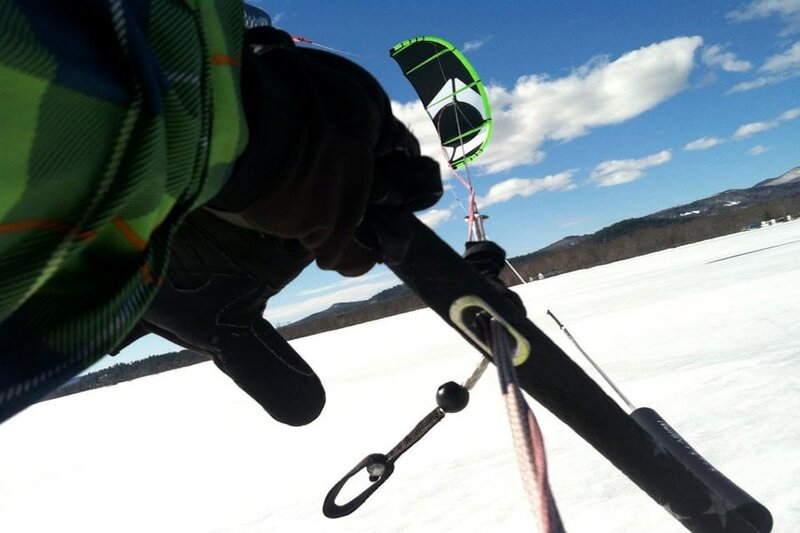 The use of the kite as a “Propulsion” tool, as well as a “parachute” affect that the kite gives to the rider allows a snow kiter to execute maneuvers that literally break the laws of gravity (or at least slow them down). This course is certainly going to expect a lot out of the snow kiter. Kite recovery skills, rescue skills, and all around riding skills should be dialed. The Freestyle course is really for those who have hit their plateau in snow kiting and are looking to take their jumps into a world of fun and control. Knowing when and where to jump but more importantly not to jump as well as what pads are helpful are just a couple of discussions that will take place in this course. Some of the topics in the Freestyle course that may be covered are; Spins, grabs, aerial kite loops, kite loop transitions, inverts, handle passes, rails, jumps, left and right control hand based bar control, you name it! IMCS can coach you through the trick that you want to learn and get to the details and the step by step process in how to do “that trick”.